Q:What's your warranty terms9 A:For motor, battery, and controller is 2 years, but man-made broken and water penetrations are out the warranty terms, And we will provide your the professional technical support. 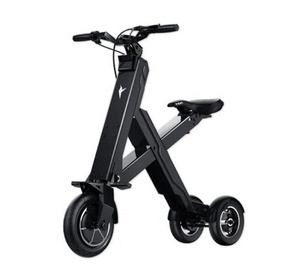 Q:Do you accept OEM/ODM service9 A:Yes, OEM is welcome for container orders, you can stamp your logo in our scooters. Q:Do you have CE or some eles required certificates9 A:Yes, we can offer CE for scooter, CE for battery and Adapter. 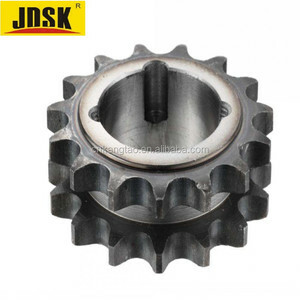 3 YRS MACWHEEL(Yongkang) Intelligent Technology Co., Ltd. If you could not find the products from our current products. we can be able to create custom made design as per your requests, the minimum order quantity is 1000pcs 5 . Do you provide web site services 9 Yes, we offer this service to our customers at discount rates. 7 YRS Wuhan Fengwanting Trading Co., Ltd.
1 YRS Shenzhen RayeeTech Co., Ltd. 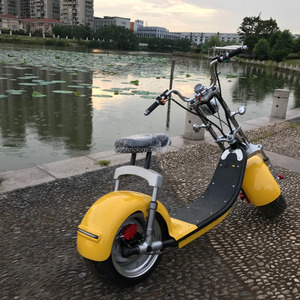 The company's self-balancing wheelbarrow, two-wheeled vehicles, Harley-type electric cars are subject to customer recognition and favor. The wheelbarrow is easy to carry and can be placed directly into the trunk of the car, referring to the home or office. 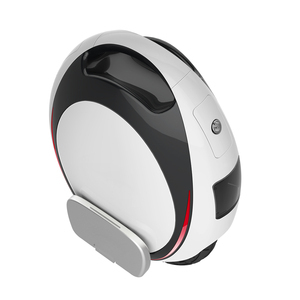 What are the advantages of your product9 The balance vehicle is very easy to learn,and it adopts advanced control algorithm. W e also built the biggest R & D basement only for studying magnesium products, a round 6000 Spec, We own CNC die-casting machine, complete painting line, you can check our home for details. &rdquo; Magnesium and magnesium alloy in weight loss, energy saving, environmental protection and recycling has enormous potential for causing more and more attention at home and abroad. Therefore, the material of concern to the international bicycle industry, new material,this will accelerate the industrialization of magnesium alloy bicycles not only in China but world wide. 2 YRS Ningbo Gaia Electric Vehicle Technology Co., Ltd.
4.According to relevant road traffic safety law,pls do not ride in the motor lane. 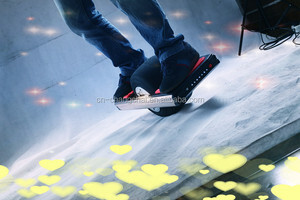 6.If there happens fall risks,pls take care of personal safety first. Where is your factory located9 Our company is located in beatiful city Ningbo ,Yuyao. 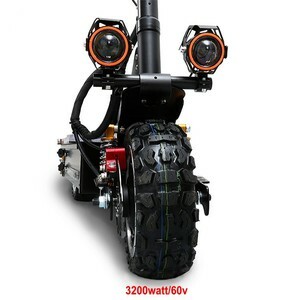 Alibaba.com offers 2,488 bicycle one wheel products. About 35% of these are bicycle, 5% are electric scooters, and 4% are bicycle wheel. 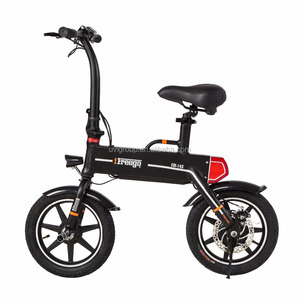 A wide variety of bicycle one wheel options are available to you, such as free samples, paid samples. 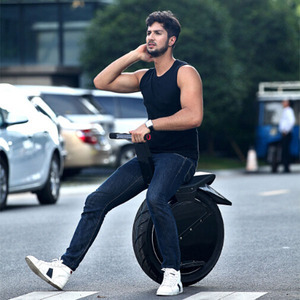 There are 2,488 bicycle one wheel suppliers, mainly located in Asia. The top supplying country is China (Mainland), which supply 100% of bicycle one wheel respectively. 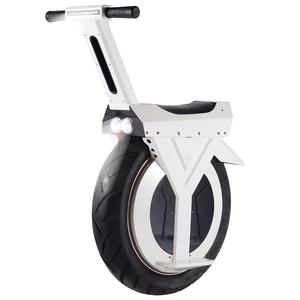 Bicycle one wheel products are most popular in North America, South America, and Eastern Europe. You can ensure product safety by selecting from certified suppliers, including 305 with Other, 304 with ISO9001, and 26 with ISO14001 certification.